The Sony MDR-7510 and the Audio Technica ATH-M50 are both professional style headphones that are designed for studio monitoring. Both models are a similar price and have similar features, so how do you know which ones to go for? We have looked at the main features of both the Sony MDR-7510 and the Audio Technica ATH-M50 to see which headphones we think are the better ones. Both models have been engineered to be worn for long periods of time and are over the head style headphones. The Sony MDR-7510 has a padded leatherette headband that can be adjusted to fit your head, as well as comfortable leatherette wrapped padded ear cushions. The Audio Technica ATH-M50 has a wide padded adjustable headband and padded leatherette wrapped ear cushions. The ear cushions on both models sit over your ears, so there is less pressure on your head, giving you more comfort during long listening sessions. The Sony MDR-7510 features large 50 millimeter neodymium drivers that deliver high quality accurate sound as well as a wide dynamic range. 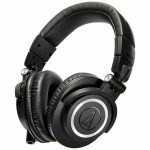 The Audio Technica ATH-M50 headphones have 45 millimeter neodymium drivers that will accurately reproduce sound. 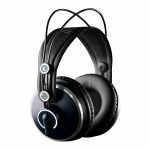 The Sony MDR-7510 has a wide frequency response of between 5 Hz and 40,000 Hz compared to the Audio Technica ATH-M50 which is between 15 Hz and 28,000 Hz. The Sony MDR-7510 has a high sensitivity rating up to 108 dB compared to the Audio Technica ATH-M50 which is up to 99 dB. The Audio Technica ATH-M50 benefits from being able to collapse into itself for easy storage and travel. The Audio Technica ATH-M50 also has ear cups that swivel 180 degrees so you can easily listen with just one ear or rest the headphones comfortably on your shoulders when not in use. Both models are a closed back design, allowing for better monitoring and giving you more noise isolation. The circumaural design limits audio from escaping from your headphones, letting you immerse yourself in your audio. 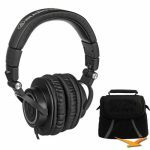 Both the Sony MDR-7510 and the Audio Technica ATH-M50 will work well with high end audio equipment in your studio or at home but will work equally well with portable audio devices. The Sony MDR-7510 has a lower impedance rating of just 24 ohms so will work better with your portable devices than the Audio Technica ATH-M50 which has an impedance of 38 ohms. The low impedance on both models means they will work well even without an amp, and will produce accurate sound from a range of sources, such as TVs, laptops and phones. Both have a 3.5 millimeter jack cable with a 6.3 millimeter adaptor, so you can easily switch between your devices. After analyzing the features of both the Sony MDR-7510 and the Audio Technica ATH-M50 we think the better headphones are the Sony MDR-7510. They have a more comfortable headband with larger ear cups, which is better for wearing for long periods. 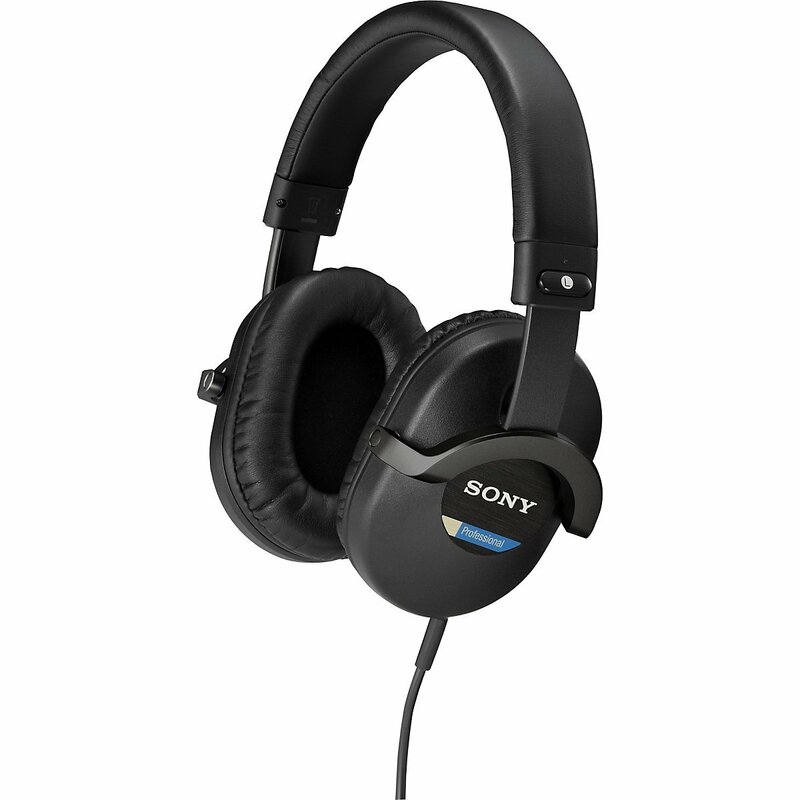 The Sony MDR-7510 also produces a higher quality sound with its larger drivers and wider frequency response rate.